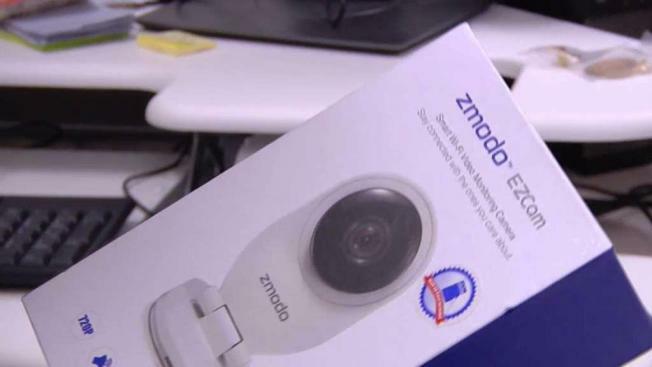 NBC Bay Area talks with an expert about what people need to know when shopping for and purchasing a home security camera. Can Strangers Get Access to Your Home Security Camera Footage? A surprisingly common security flaw in some internet-connected home security cameras could expose your footage to others. Here are some ways to protect yourself.